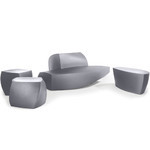 The Frank Gehry Furniture Collection is a spectacular group consisting of three cubes, a bench, an easy chair, a coffee table / sitting unit, and a sofa, in silver plastic. 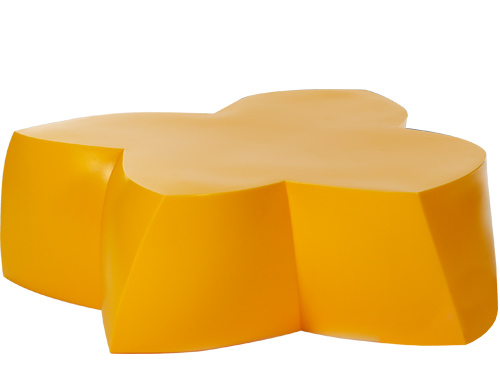 Sculpture in space. 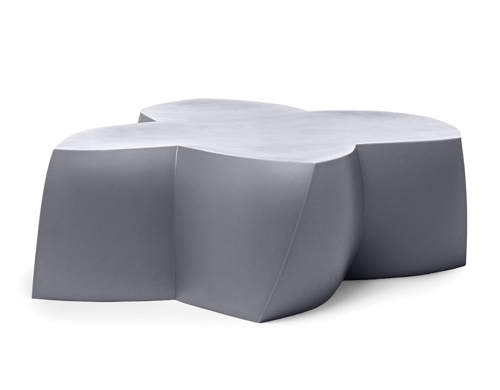 With sleek surfaces and flowing lines, Gehry has created the most innovative furniture. 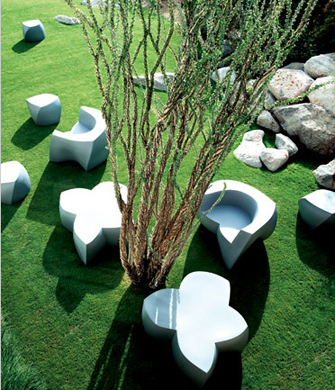 Beautiful and functional, this furniture creates a stunning group indoors and outdoors. 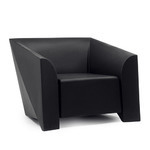 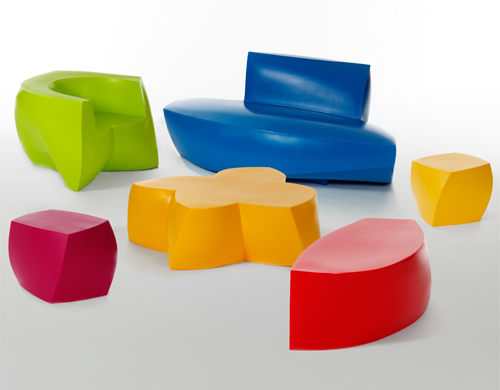 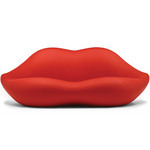 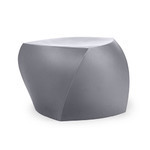 Originally available in silver, the Gehry Furniture Collection is now also available in a variety of vibrant colors. 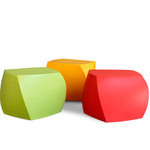 Mix and match colors for an intense monochrome splash or a shimmering rainbow. 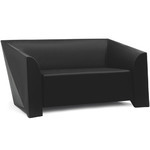 $690.00 + free shipping in the continental U.S.